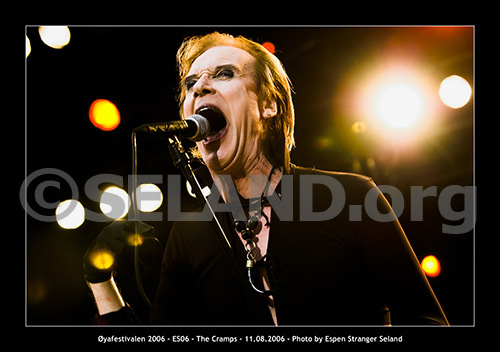 Lux Interior, lead singer of The Cramps, passed away this morning due to an existing heart condition at Glendale Memorial Hospital in Glendale, California at 4:30 AM PST today. Lux will be sadly missed! 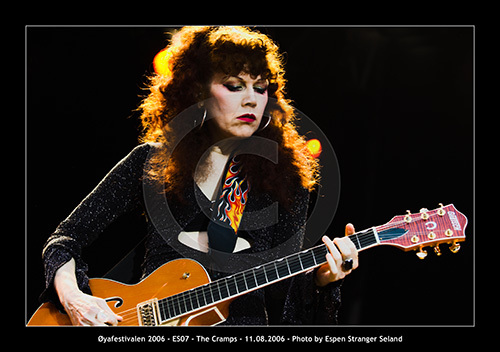 This entry was posted in News and tagged RIP, The Cramps on 2009-02-05 by Espen Stranger Seland.